Don’t you just love Coach purses? I do! I want to enter all these giveaways myself, but that wouldn’t be fair… so I’ll just have to celebrate with the winner from the sidelines on these! When we go hunting for purses for this giveaway, we don’t just look for the least expensive ones! We seriously look for ones we would love to carry ourselves! Wendy and I love partnering with these great bloggers to bring you these giveaways each month. 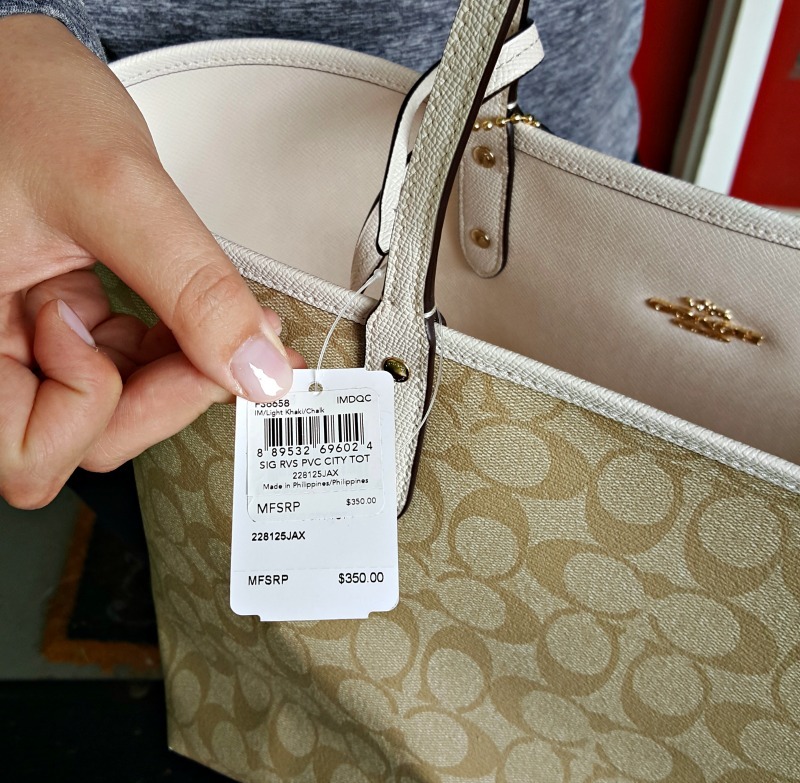 This month’s Coach Purse Giveaway is sponsored by Sherryl at Simply Sherryl and is hosted by Amee over at Real Advice Gal and Wendy and I! We are not associated with any of the companies named above. The odds of winning are based on the number of entries received. The giveaway is open, as indicated above, to those 18 years and older only. The confirmed Winner(s) will be contacted by email. Winner(s) have 24 hours to respond before a new winner is chosen. No purchase necessary. Void where prohibited by law. The sponsor of this month’s giveaway will be responsible for product shipment to the winner of this giveaway. Any other blog(s) participating are not responsible for product shipment/delivery. This event is in no way administered, sponsored, or endorsed by, or associated with, Facebook, Twitter, Google, or Pinterest. This disclosure is posted in accordance with the Federal Trade Commission 10 CFR, Part 255 Guides Concerning the Use of Endorsements. Entrants must only enter with either one email address, IP address and/or Facebook account, anyone found violating these rules will be disqualified. It is at the sole discretion of the sponsor of this giveaway if the winner has met the rules or not. The sponsor reserves the right to deny entries submitted by fraudulent and/or duplicate accounts. Thank you so much for doing this giveaway. I could for sure use this. My favorite feature would be space. I seem to carry more thins, so space is always at a premium. Then it would be color. I tend to carry a darker bag in the fall/winter, and a lighter bag in the spring/summer. I would absolutely love to take this on my cruise later this year!!! Coach bags are gorgeous! I would love carrying this, and it’d be practical with 3 kids, too. I love the fact that this bag is a tote. I always have a few books with me, as well as my planner. I need all the room I can get!! This is awesome and generous! Thank you! I look for a bag that is cute and sturdy enough to fit all my “stuff” in! I love a versatile bag, with little pockets and places to organize things! My favorite feature would be the amount of room it has. It would be great to carry for church. What a wonderful and generous giveaway! This is definitely something I would never think to buy myself. 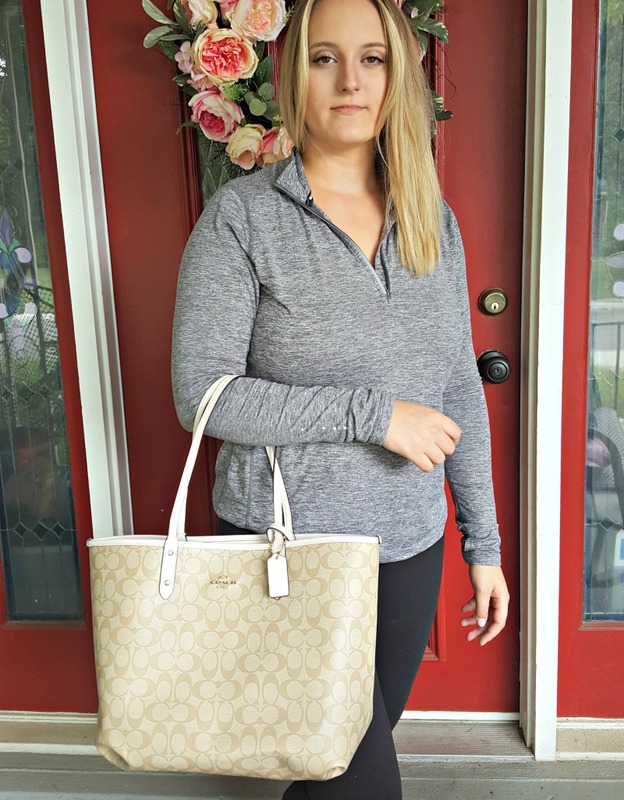 Thank you for the chance to win this beautiful Coach bag!